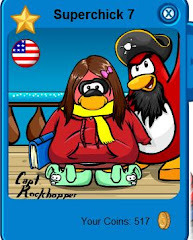 Hey penguins its Superchick with an update on mission 10. 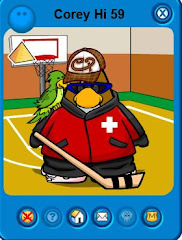 As many of you guys know there is a message that is written on the message board in HQ and also most of you guys should have gotton a postcard from G telling you to be ready. 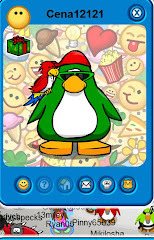 I am guessing that this will be the best mission ever because cp is making a hudge deal about it. Heres the pic of the preview. 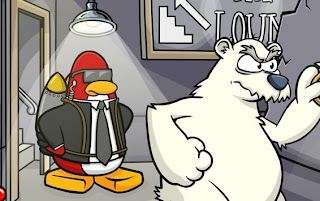 I also think that the cp secret agents and the EPF agents(agents from the clubpenguin Ds game) willl work to capture Hurbert the Polar for good. Note:New mission will be out on the 29th of December!! Woot! !